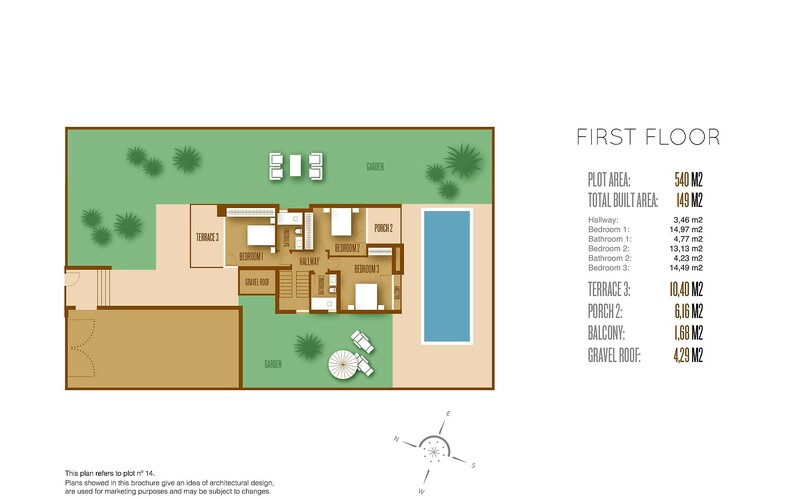 Blue Med Invest are proud to present Stunning Contemporary Design 3 Bedroom Detached Villa located on the Las Acacias area of the World Famous La Manga Club Resort on Large 540m2 Plot on the with Private Parking and Swimming Pool. 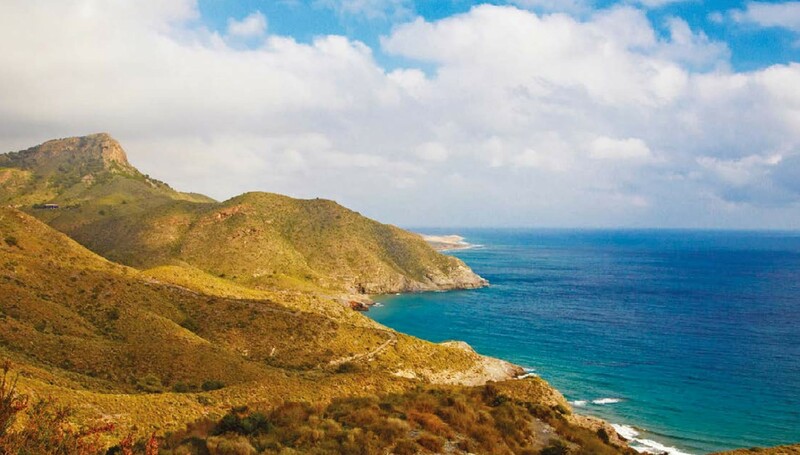 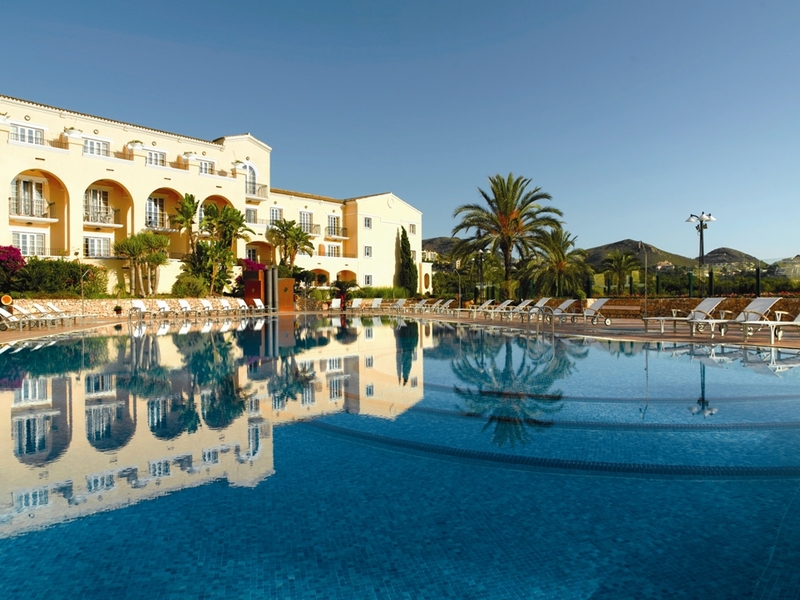 Built in the very heart of La Manga Club, just 2 minutes from the Tennis Centre, This property is located within easy reach of all services and amenities. 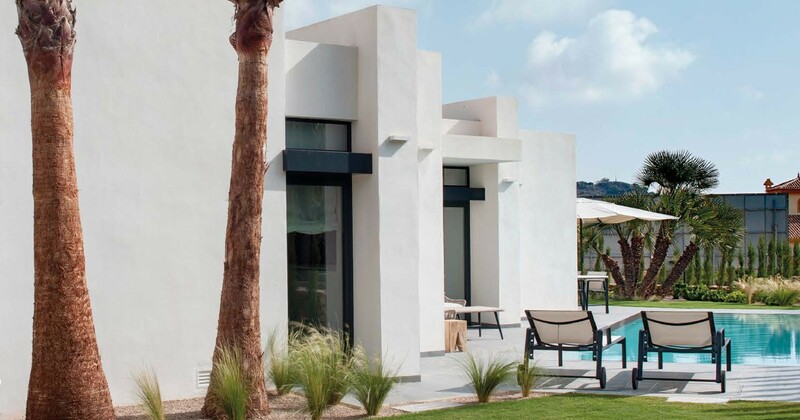 This contemporary designed 3-bedroom 3 bathroom detached villa on its own private plot of 540m2 is an unrivalled opportunity to own a beautifully appointed, high specification property in La Manga Club. 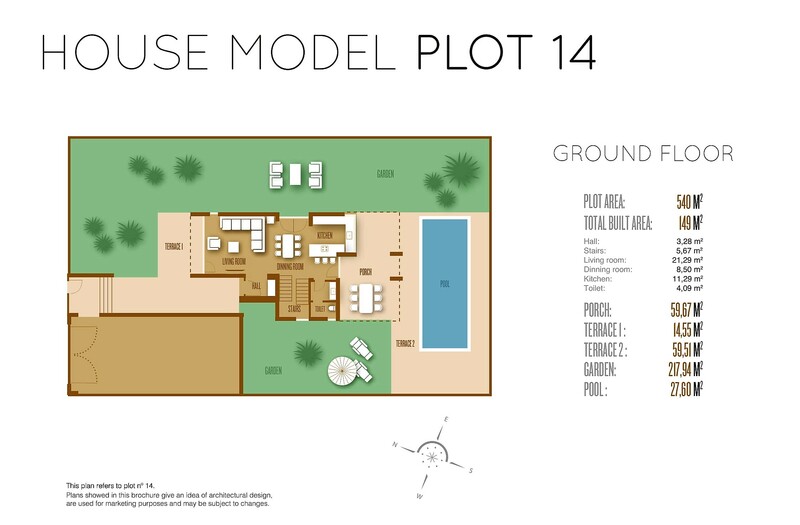 Build area 148 m2 with sun terraces of 80m2. 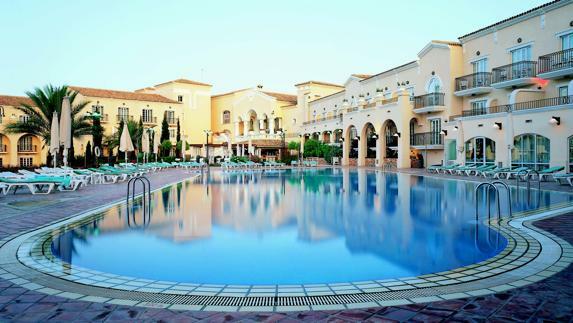 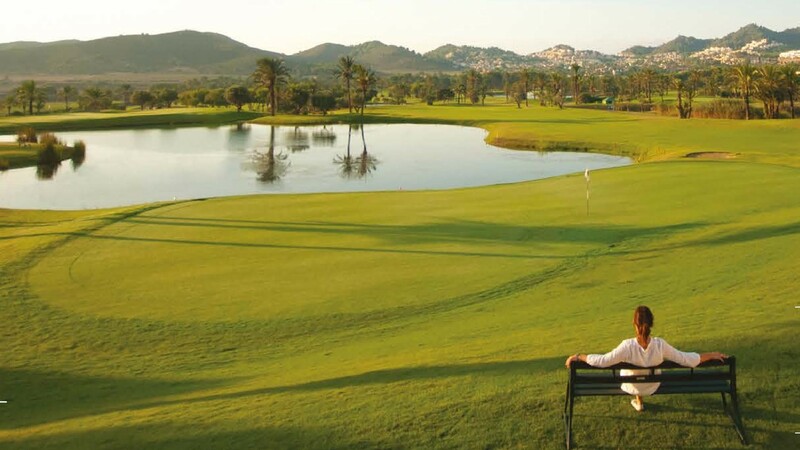 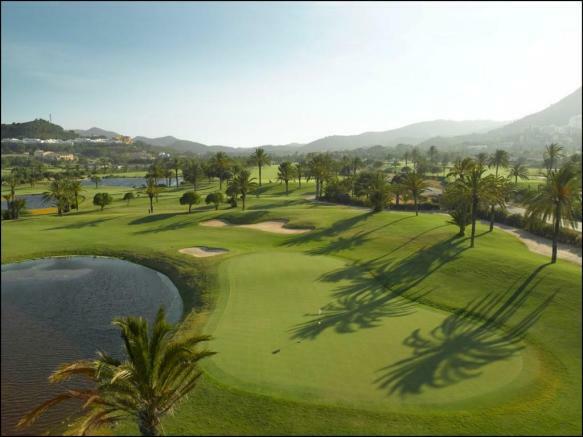 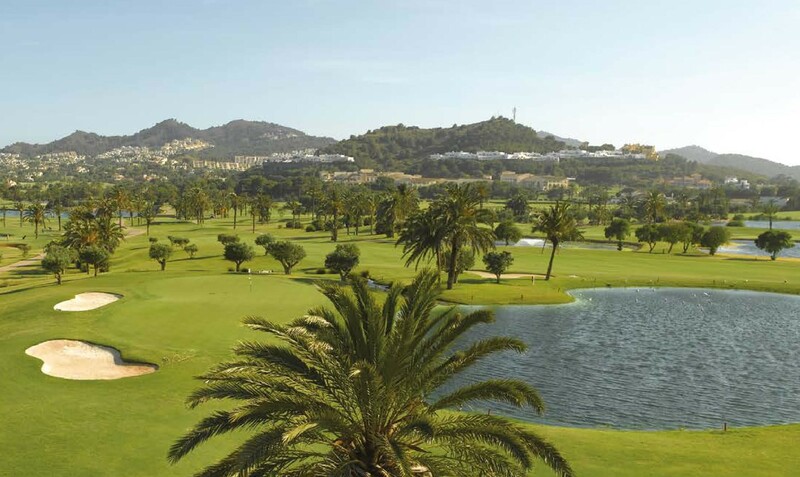 La Manga Club is located overlooking the Tranquil Water of the Mar Menor, blessed by a year-round Mediterranean climate and covering an area of some 1400 acres it is truly a sports and leisure paradise. 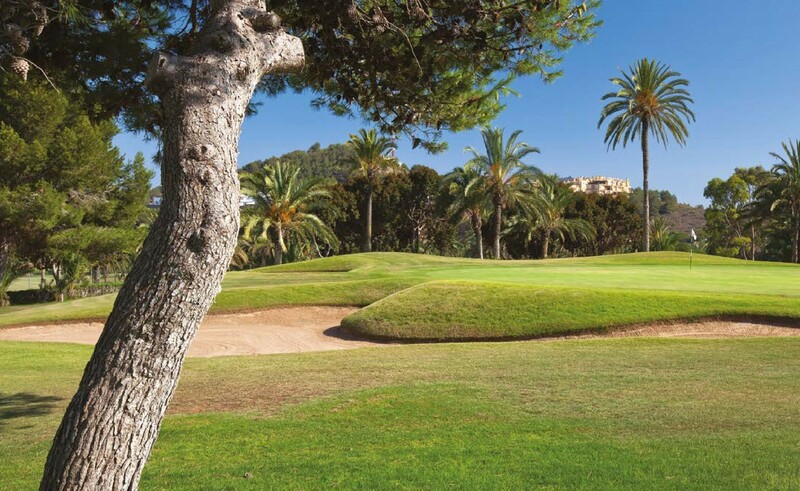 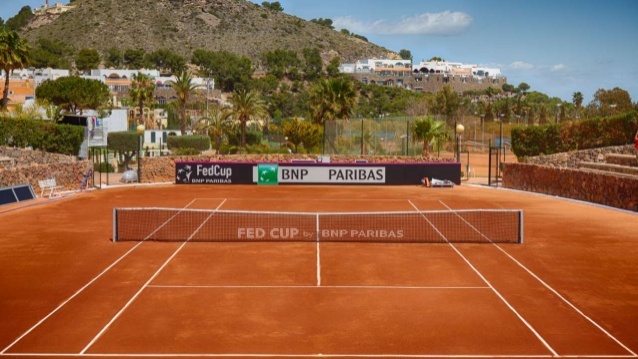 With a 2000 square foot luxury Spa with Fitness Centre and indoor swimming pool, 3 championship golf courses, Golf Academy and extensive practice areas, 28-Court, multi surface championship Tennis Centre and Tennis Academy, 5 star Hotel La Manga Club Principe Felipe.